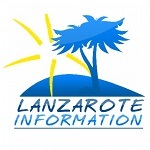 Lanzarote Retreats are looking for a positive, enthusiastic, confident and hardworking person to join their team based in Costa Teguise. 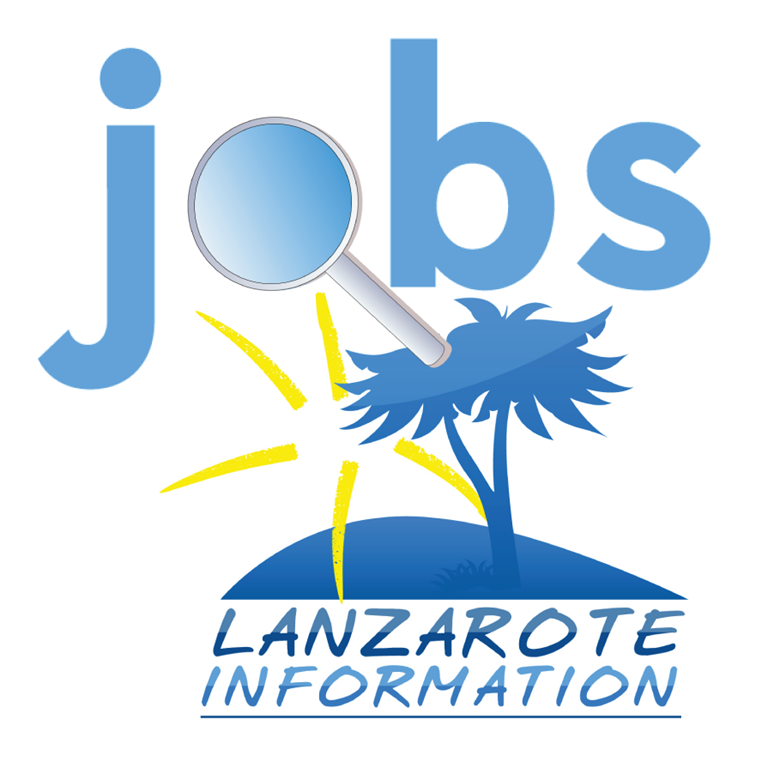 Admin and Sales experience required, high level of English essential and adequate level of Spanish. Full time contract. Very popular villa located in an elevated area of Puerto del Carmen and boasting panoramic views to the sea.